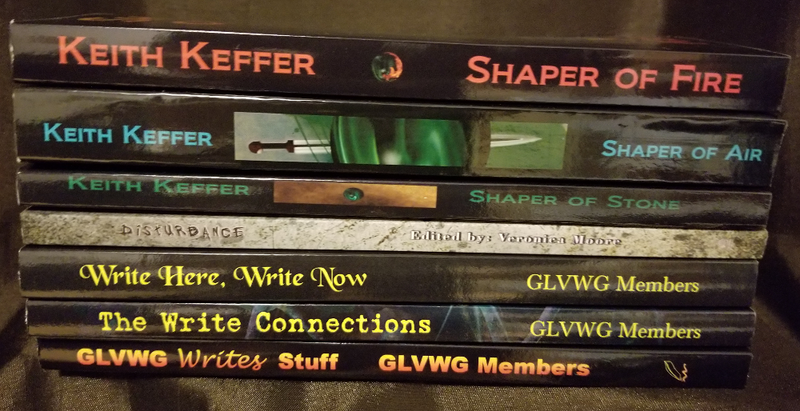 Last week I was at the 2017 Write Stuff Writers Conference. This is my third year attending, and the second year where the keynote speaker mentioned working with Will Smith. Talk about having the right connections. I’m going to have to ask for an introduction. 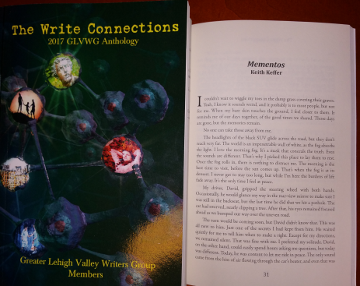 And speaking of connections, the Write Stuff Writers Conference also marks the third year in which the Greater Lehigh Valley Writers Group (GLVWG) has released an anthology put together by the members. It’s also the third year that I’ve been a contributor to the anthology. What does a bunch of graves and a guy driving in a car with a box full of mementos have to do with each other? To find out, you’ll need to get a copy of The Write Connections and turn to page 31.